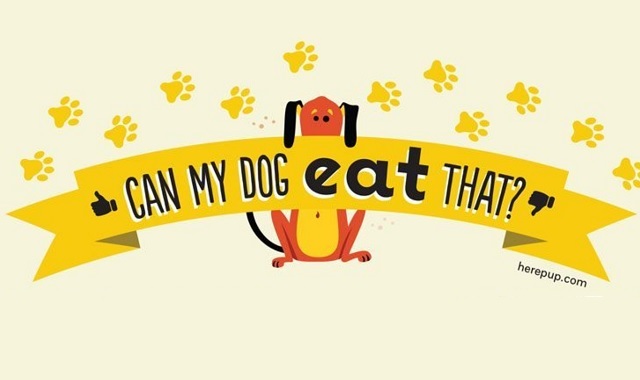 Can My Dog Eat That #infographic ~ Visualistan '+g+"
Most dogs will happily chow down on human food, whether you give them a treat or they sneakily steal something off the counter. But some foods can be bad or even dangerous for your dog’s health. Here are common foods they can eat and ones you should be cautious letting about your dog ingest.